Bitra island is considered one of the least inhabited islands in the whole of Lakshadweep. Starting with a history of a woman coming and settling here, marked the beginning of this place being occupied. It’s a very small island with shrubs and woods surrounding it, also coconut trees embrace you all the way. This place is mainly known for two reasons that are considered the main attractions here. 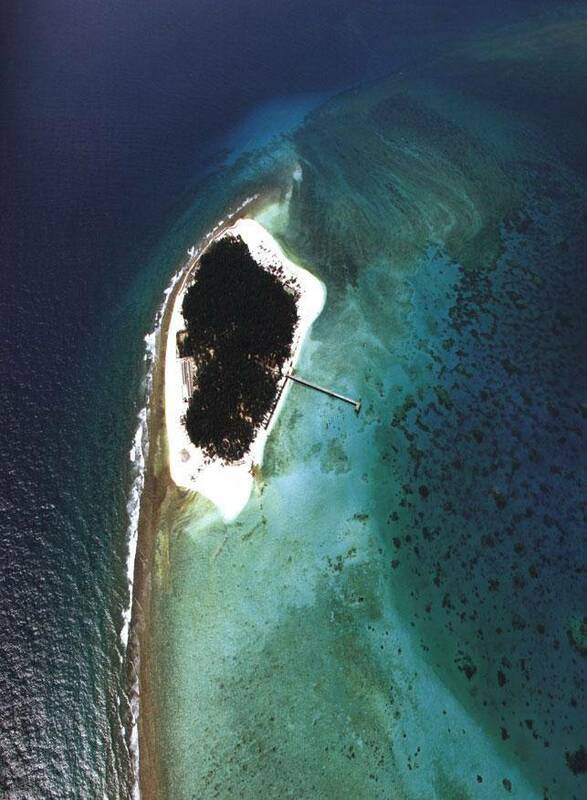 One, includes Bitra Island having the largest lagoon in all of Lakshadweep. Two, the shrine of Malik Mulla, is of historical importance to this place. It’s said that it was here that his burial grounds are. Other than these two, you have the commonality of the other islands here too. Bird watching could be done here, as a lot of sea birds go through here. You have diving and snorkeling and other activities here. Beautiful water, colorful fishes, solitude and just yourself, is what Bitra is all about.